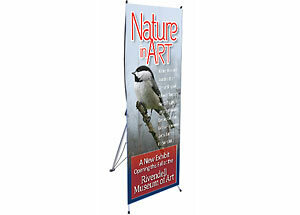 The X frame banner is a great economical way to display your banner for trade shows, in-store displays and hotel lobbies. 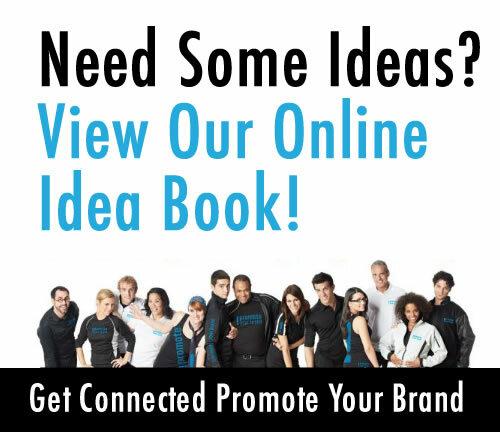 They are cost effective, lightweight and easy to setup. Our X frame banner comes with a lightweight X frame unit, carrying bag and a replaceable 1 sided 23.6″x63″ Matte vinyl banner with grommets.